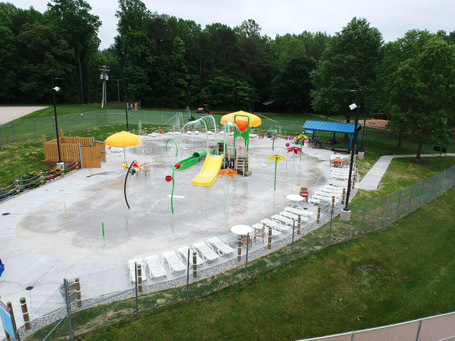 In 2012, Prince William County Parks and Recreation Department retained Counsilman-Hunsaker to develop a strategic plan for future additions and expansions for Splashdown and Waterworks waterparks. 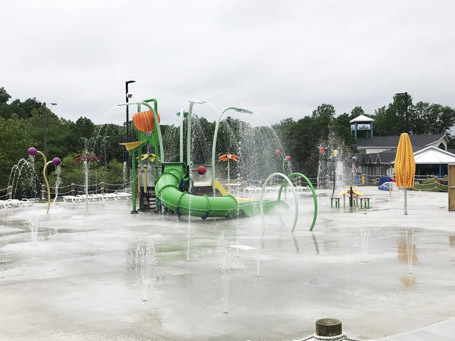 Over the past several years, a change in demographics and a lack of investment has diminished the attendance and revenue for each of these facilities. 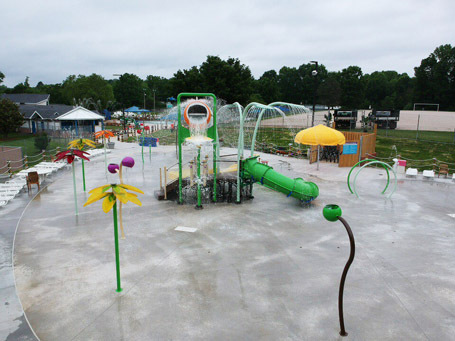 The goal of the study was to recommend additional attractions to draw new clientele into the park and increase operational revenues. 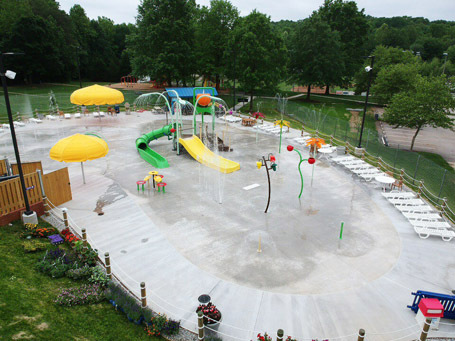 Pleased with the results from the study, the existing kiddie pool at the waterpark was demolished and replaced with a 6,660 sq. 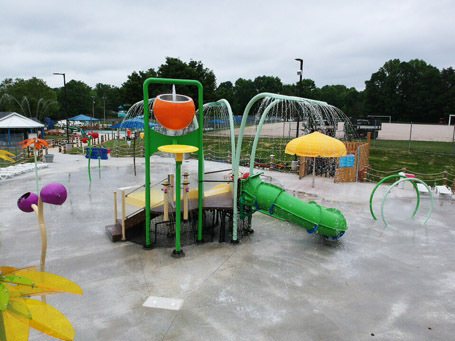 ft. wet deck area designed for young children with multiple water fixtures, including Misty Mountain, Sneaky Soaker, Bloomin’ Soaker, Geyser, Solo Spurt, Gusher, Funbrella, and Bubble Trouble.